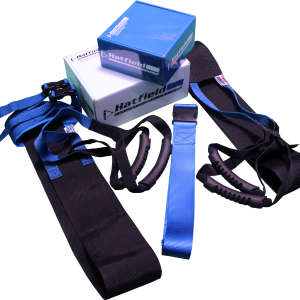 Hatfield Sit Strap – Get Your Stretch On! 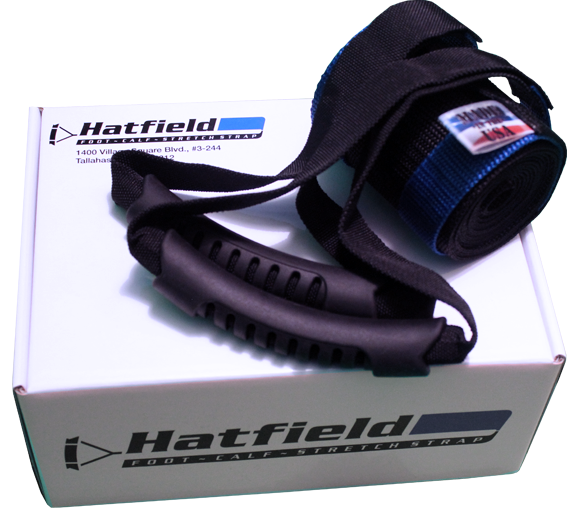 The Hatfield Strap sit strap uses the weight of the user to anchor the force of the strap. 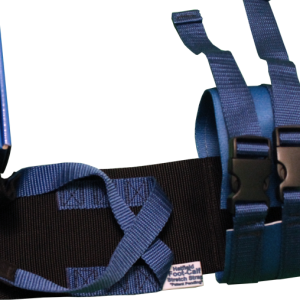 The user simply sits on the strap as it continues under the foot connecting to two handles that can be pulled back pulling the toes back for a stretch of the foot, calf, and potentially hamstring. 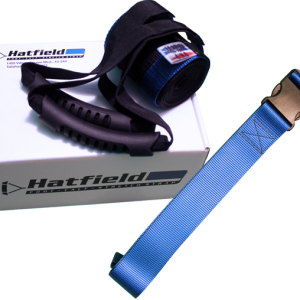 The sit strap is most popular with individuals who have plantar fasciitis and are advised to stretch their calf and foot. 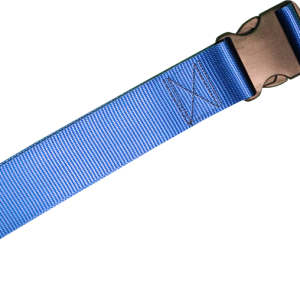 The sit strap is easy to use and can be set up quickly, it’s also one size fits all, no measuring involved!